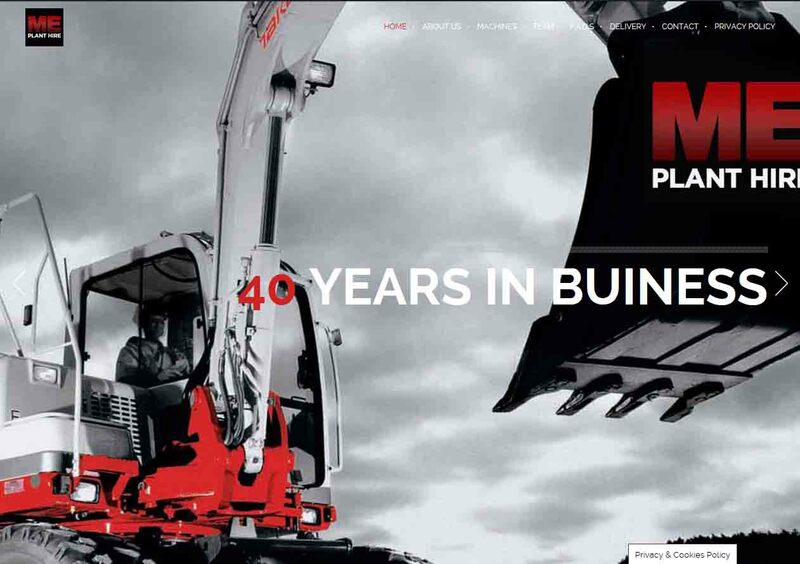 Home / Portfolio / Me Plant Hire Ltd.
Based in Dublin, ME Plant Hire Ltd was first established in 1972 by Mr Patrick Madden. Their main depot is in a prime location, with easy access to M50, N7 and N4. This access to Dublin's primary roads enables us to provide our customers with an excellent and efficient service. With over 40 years of experience they are specialists in Plant Hire Equipment and have a full range of plant machinery to suit any requirements you may have.